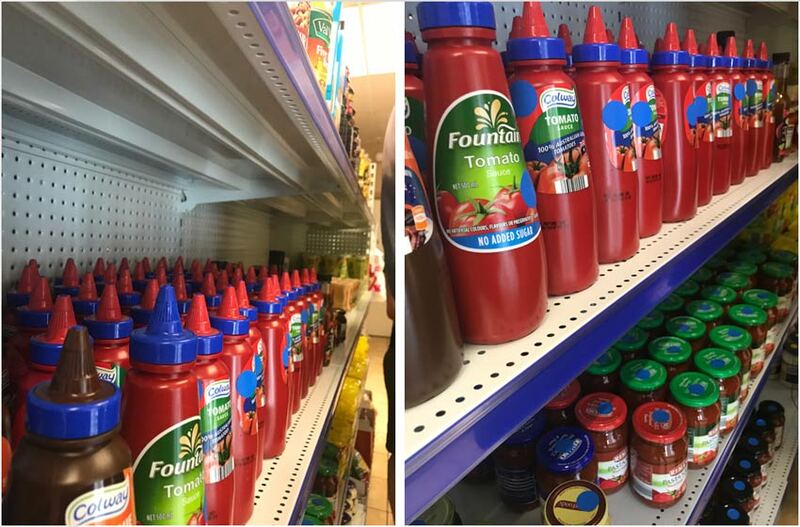 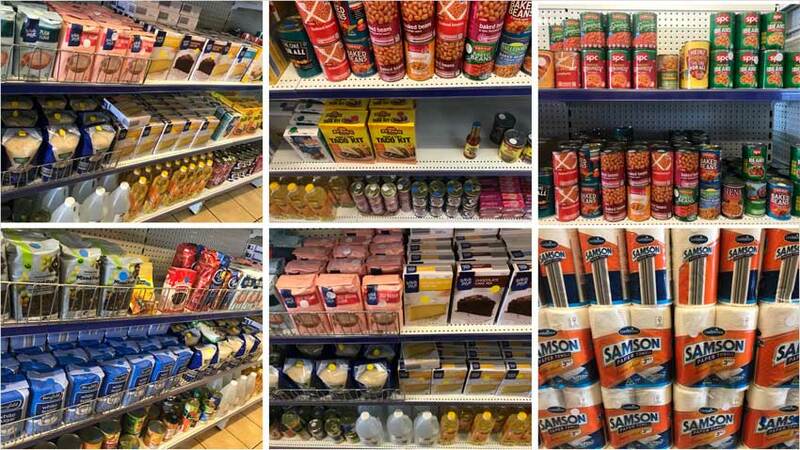 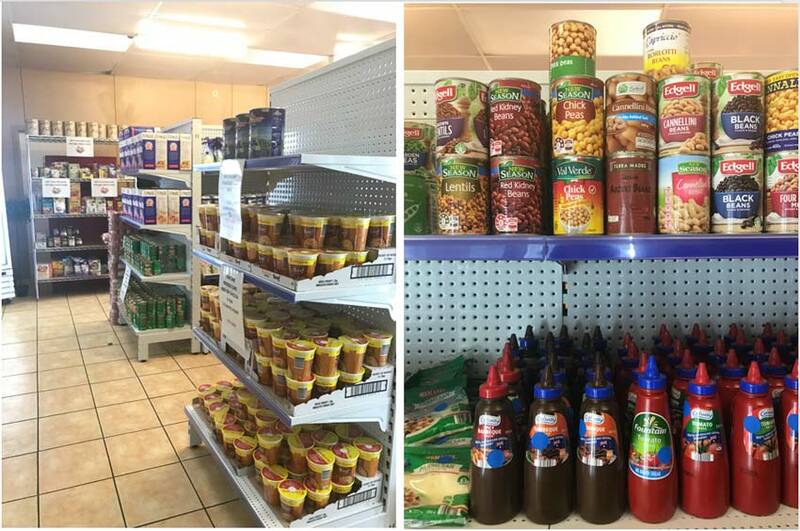 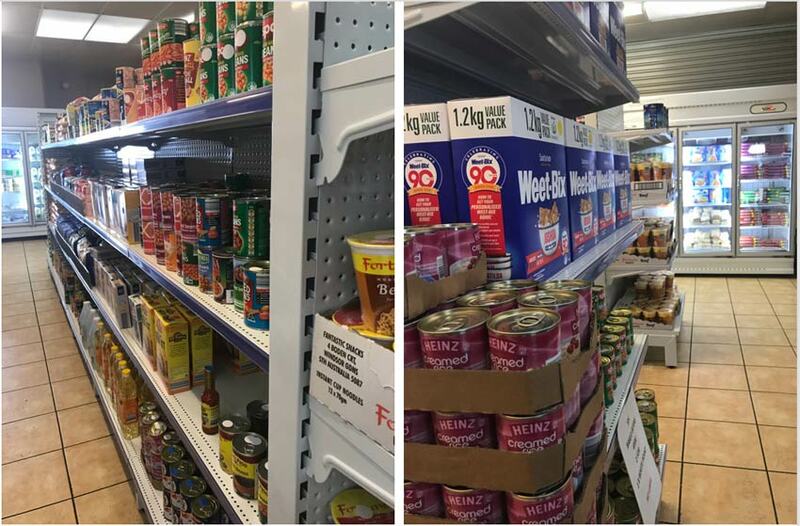 You can redeem your GFRC Emergency Food Voucher/s at two of our mini marts strategically located here in Geelong. 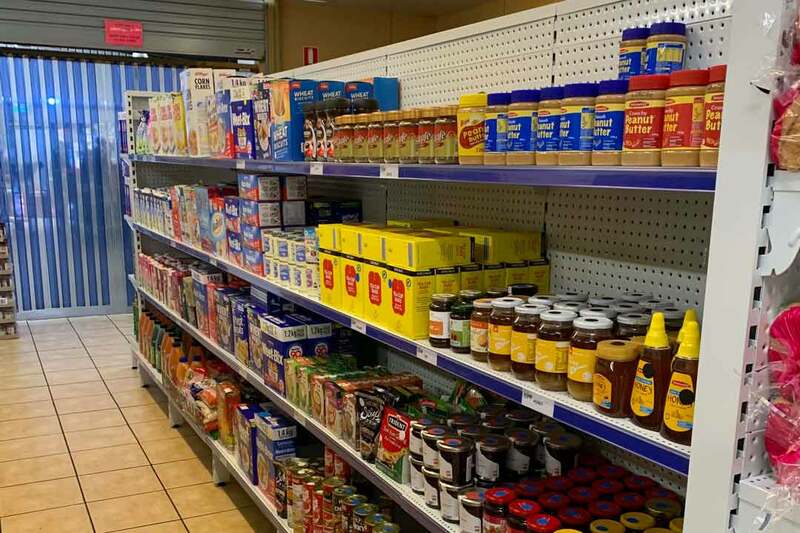 If you require a Food Voucher’ please click on ‘ Need Food Voucher‘, here you will be redirected to a page that explains the process in obtaining an Emergency Food voucher. 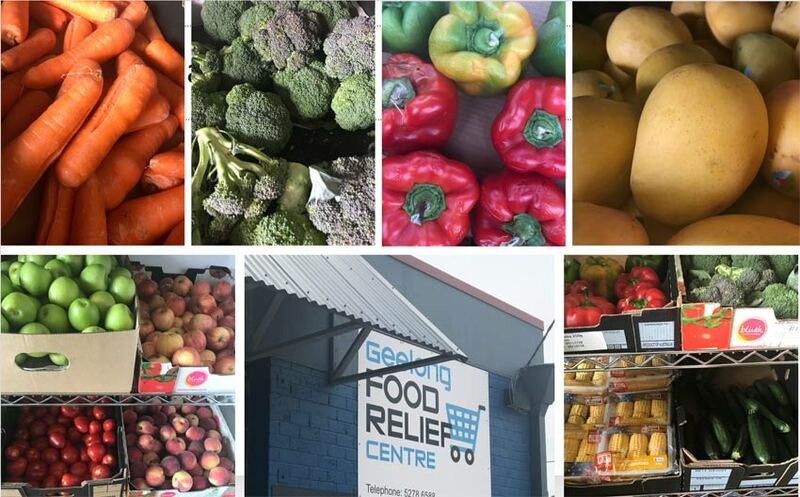 If you are already in receipt of a food voucher please click on ‘Have A Food Voucher‘, here you will be redirected to a page which will explain how to redeem your Emergency Food voucher. 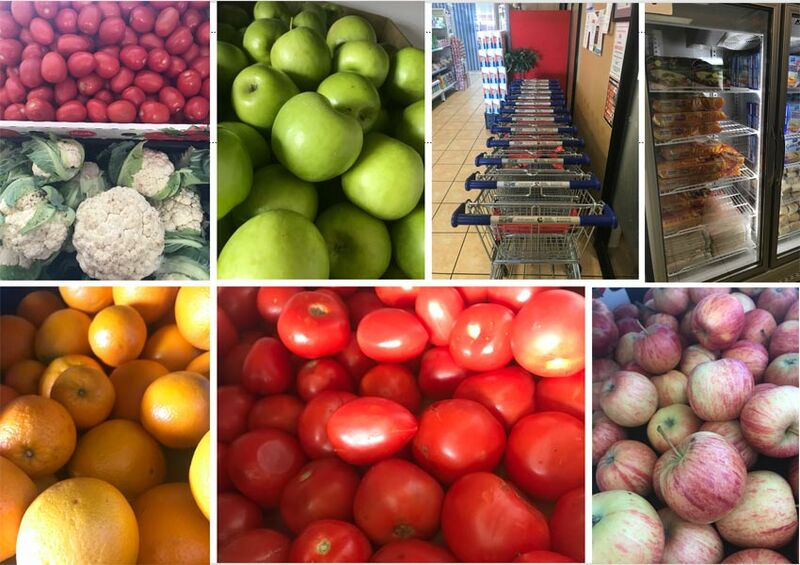 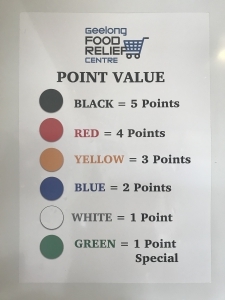 Food vouchers are governed by a generous coloured point system designed to give all who redeem food vouchers at GFRC mini marts maximum value while redeeming their food voucher/s.